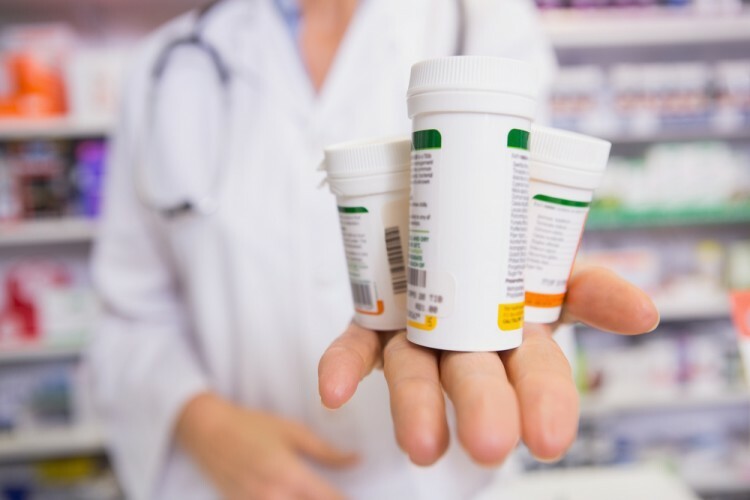 Teva Pharmaceutical Industries Ltd (ADR) (NYSE:TEVA) shareholders were treated to an unpleasant surprise by generics CEO Siggi Olafsson, who is said to be jumping ship. The move has also scared off investors and sent Teva shares south. But apparently, analysts were not puzzled by the news that Olafsson was turning the reins over to Dipankar Bhattacharjee, the current CEO of Teva’s European generics business. Instead, they seem to be taking issue with the timing of Olafsson’s departure, which comes after a $40.5 billion deal between Teva and Allergan Plc (NYSE:AGN). Being the key person behind the acquisition of Actavis, the generic medicines division of Allergan Plc (NYSE:AGN), Olaffson’s sudden departure is not good news to some. Credit Suisse analyst Vamil Divan explains that Olafsson was the champion of the buyout. The news of Olafsson’s departure only makes issues more complicated as far as shareholders are concerned. The generics business and Teva’s shares have also been previously hurt by the generics price erosion, the legal debacle with Mexican generics, as well as delays on the Allergan Plc (NYSE:AGN) deal. The greatest fear is that Olafsson’s exit may prompt other departures, which will either lead to teams falling apart or positioning the business with loose ends. But Will His Successor Push The Actavis Generics Transaction To The Next Level? The Actavis Generics transaction is somewhat hanging in the balance even as Teva’s CEO Erez Vigodman affirms Bhattacharjee’s appointment. Apparently, as many feel the pinch of Olafsson’s departure, Vigodman sounds positive that Teva Pharmaceutical Industries Ltd (ADR) (NYSE:TEVA) will still pull through well. To him, the end-of-year switch will make it convenient for the new management team to move forward. He illustrates that the Actavis Generics transaction is progressing according to plan. Dipankar and his team will focus on replenishing the company’s pipeline while driving efficiencies across the generics organization. They will also concentrate on generating organic growth. Vigodman is optimistic that the new incumbent has a lot to offer given his extensive experience in generics and specialty medicines. Meanwhile, Teva Pharmaceutical Industries Ltd (ADR) (NYSE:TEVA)’s stock was trading at $35.03 at yesterday’s close following a decline of $2.01 or 5.43% during the session. Note: This article is written by Andy Parker and was originally published at Market Exclusive.